The intention of this info is to provide you with general categories of chair packages, this is where the conversation starts. We first need to understand what you need/want to do with the chair to determine which chair is best for your situation. 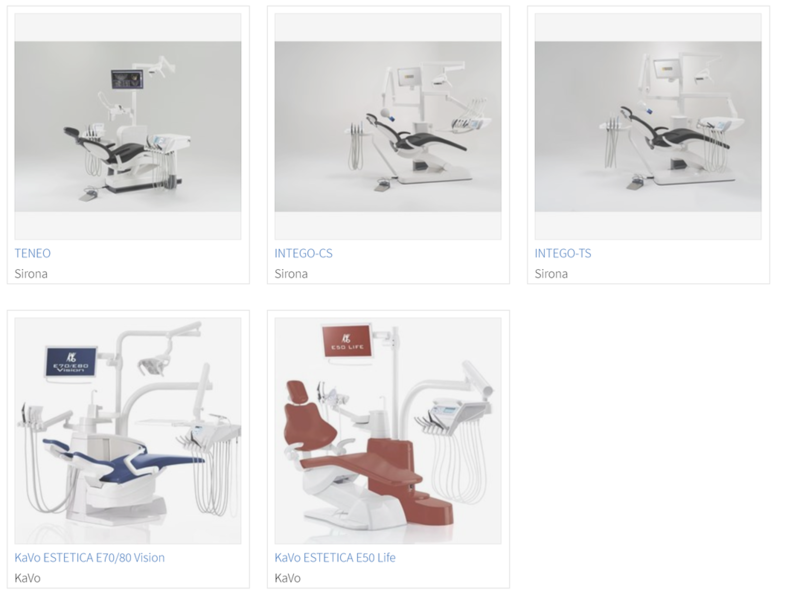 All chairs move up and down and allow you to do dentistry, some just do it better than others, we just need to figure which is the best fit for you at the best price! 1. What IMAGE are you hoping to achieve with your patients? How will they perceive the quality of the dentistry you provide base on the chair they are sitting in? What is your target market? 2. What will you be using the chair for? What Types of procedures? ​5. Lifespan - How long do you want the equipment to last, how long will you be practicing dentistry? The lifespan will help us determine the actual COST of the versus the price. This is an important distinction, price is what you pay upfront, cost is the long term amount that the equipment cost you including price, repairs, down time, lifespan etc.